“Eye for Salone” organizes and supports education and educational projects at three different locations in Sierra Leone. Our association has not just “an eye” for the Sierra Leonean youth, but also aims to contribute to the empowerment of women and people with disabilities. 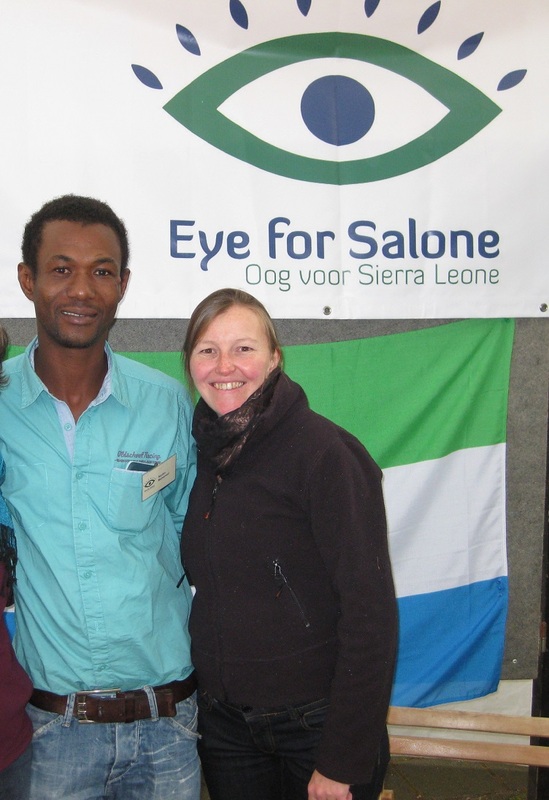 “Eye for Salone” is a young, dynamic team composed of Belgian and Sierra Leonean volunteers. Its shared knowledge and experience forge it into a strong unit. Our core values are mutual respect and appreciation, sustained commitment and alliance, regardless of gender, ethnicity, religion or disability.